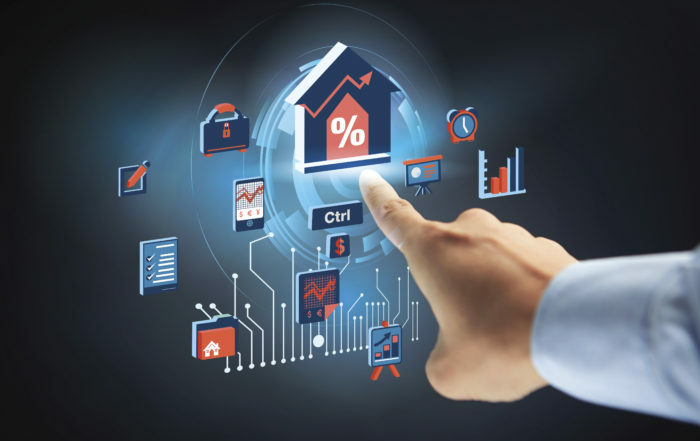 Are you looking to sell your house fast? We make the best offers possible, buying homes with cash and closing in a timely manner for a satisfying and stress-free experience. With our professionalism, we establish trust and pay you quickly when we agree on an offer. The process of selling your home can be expensive and time-consuming. At Helpful Home Buyers, we make sure you have a great experience. You won’t have to make any repairs before you sell; we buy homes in Philadelphia as is, no matter the condition. Let us help you find relief for your situation. Whether you’ve just inherited a property, are unable to afford your mortgage, the house is damaged due to a storm, or you’re transferring jobs, we will buy your house so you can move on with your life. Don’t spend any more money on cleaning and clearing the clutter as we buy hoarder houses in South Philly at fair valuations. We don’t require appraisals from the bank and complete fast closing on the day of your choice. Don’t delay the process. 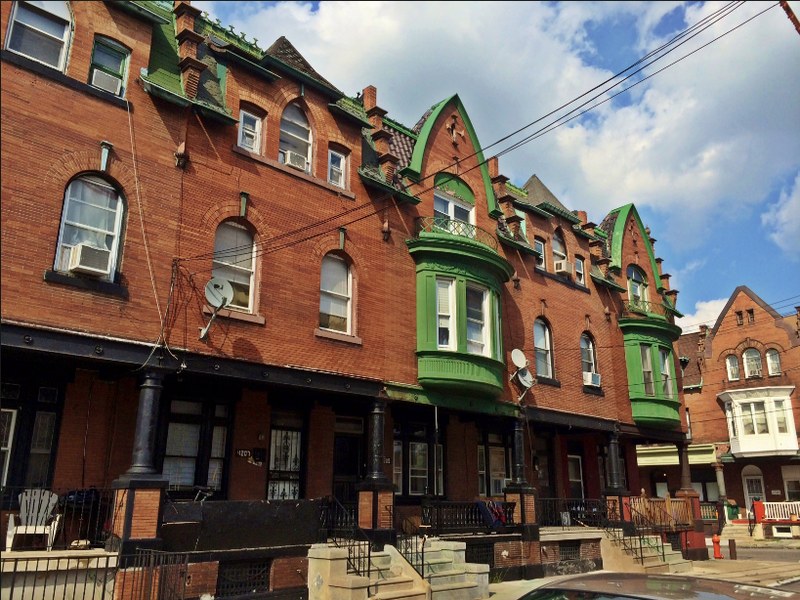 From South Philly to the Northeast, we provide assistance and help you avoid the hassle of listing the property. 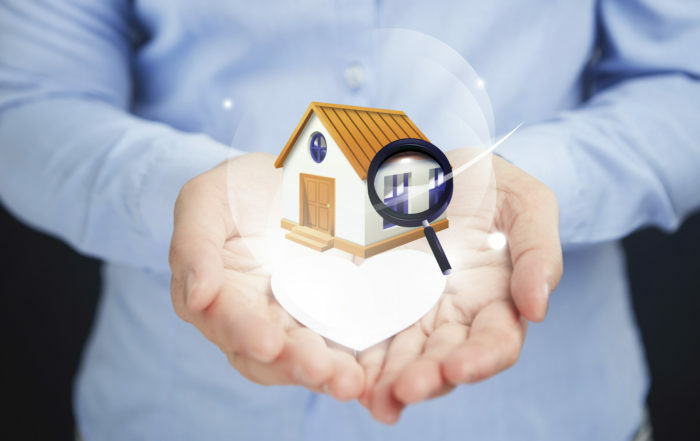 When you are faced with a difficult decision about how to move forward, we offer you a fast solution to buy your house. Whether you’re in debt or selling an inherited property in Philly, we discuss your situation, exploring all options and offering the best price to help you get rid of the house. If you have tenants that don’t pay their rent or cause disturbances, let us allow you to move on. We’re available on your schedule, offering an easy process with little or no closing costs. Providng a fast and secure sale of your property, we help you when you’re stuck with an unwanted home. We’re the cash buyer that offers fair market value for your house in Philadelphia. There are many homeowners stuck in the same situation as you. We have years of experience and you never have to pay any commissions when you sell to Helpful Home Buyers. No matter the situation, we help you get past it. 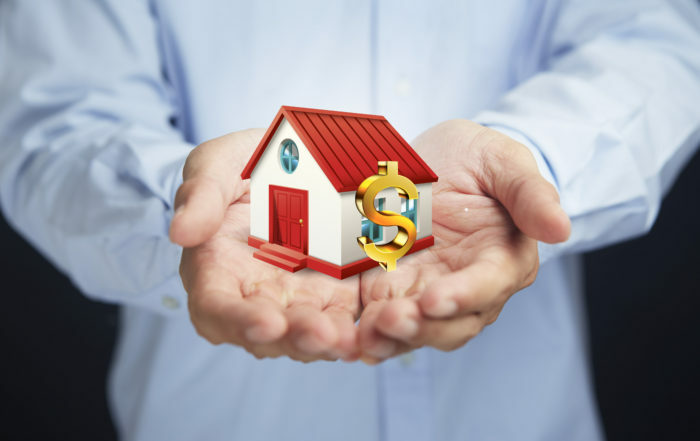 Many of our clients ask themselves, “Where can I receive cash for my house in Philadelphia?” At Helpful Home Buyers, you can focus on your future and sell fast without the hassle. We’ll buy your home in any condition and at any price range. Contact us for a hassle-free and fast solution to your situation. Receive a quick transaction without listing through a real estate agency. Get in touch with us for a free quote and we’ll let you know how much your South Philly home is worth. Call us or complete a form for a free estimate and assessment of your property. We’ll determine its value based on its current condition. After determining the value, we provide a competitive cash offer. We explain the offer and go over the contract when you accept our valuation. Shortly after the offer has been accepted, you get paid! We take no commission and handle all paperwork with fast closing within weeks. 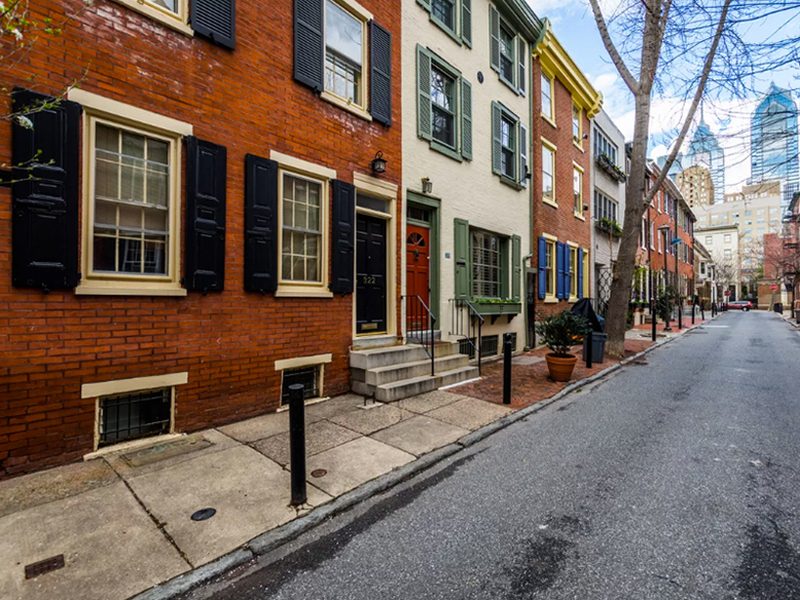 Having over 13 years of experience as home buyers in the city of Philadelphia, Helpful Home Buyers is your trusted and respected partner when you need to sell your house fast for cash.